Naomi Gessesse examines the delights and detriments of Wes Anderson’s unique cinematic style. 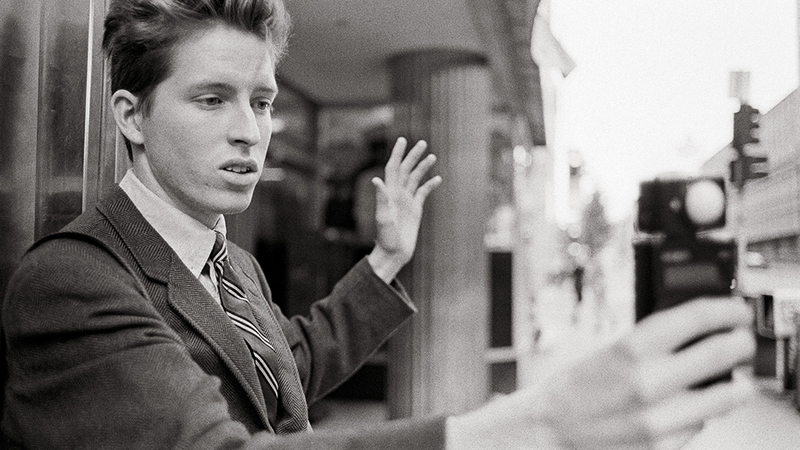 Born in Houston, Texas in 1969, Wes Anderson never formally studied film, instead working as a cinema projectionist alongside his philosophy studies. His filmography began with Bottle Rocket in 1996 and since then his distinctive style of filmmaking has made him a household name. With the recent release of his latest film, Isle of Dogs, garnering mixed opinions, it’s important to investigate this distinct and influential filmmaker. The work of Wes Anderson is confidently and securely placed in the landscape of American cinema, and his body of films express a stylishly coherent vision that many are familiar with. Many critics hail Anderson as an auteur, but it is arguably in his tried and true formula for cast and crew that contributes greatly to this feel. Director of Photography Robert Yeoman has worked on every live action film of Anderson, and the signature visual style is owed in no small part to him. Similarly, Anderson’s collaboration with Owen Wilson, who has written on three of his films as well as acted in several, and his brother Luke Wilson, are another example of a well-seasoned team with a clear collective vision. Alongside style, Anderson’s work is also thematically consistent; often fast-paced comedies that deal with family dysfunction, grief, loss and other sad truths of life. Its this juxtaposition of tone and theme which makes Anderson’s work so unique and echoes a childhood whimsy. That is not to say that the children in his films are purely whimsical and typically childish; they are often smart, cynical and fiercely independent, often surveilling the adult world around them. Sam and Suzy of 2012’s Moonrise Kingdom are an overt example of this, as the two form a pen-pal romance and decide to run away together. They survive in the woods alone together, fishing and camping and hiking through the wilderness, while the adult authorities pursue them. Wes Anderson’s highly stylized world creates space for the children in his films to exist as whole people despite the constraints of childhood placed upon them. Part of this is owed to the overall fantastical mood of his films. Anderson convinces you to believe in his slightly off centre worlds through his signature devices. The stylized cinematography, which uses dollhouse and stage play framing among several examples, restricts the world presented to one existing only within the frame. Another notable device is that his body of work is littered with intertextual cinematic references, from Hitchcock to Kubrick. These techniques often reinforce to the audience the distance between their world and his, but Anderson immerses you in his world regardless with his storytelling. His films are fantastical in that they often do not feel tethered to the real world, but many would argue that this to his credit. Readings such as the above serve to illustrate the limitations of Anderson’s fictional style. While establishing his work as something that has little tether to real world politics perhaps excuses him to indulge in cliches of Japan, this depiction nonetheless simultaneously ‘others’ its people, while also placing the nation and its culture on a pedestal for his American audience. One could even go so far as to say that his work restricts itself to a world of whiteness; even when set in Japan this bleeds through. Overall, Wes Anderson has undoubtedly made an impression in the landscape of American cinema and his body of work is impressive and loved by many. As every new release is hotly anticipated by his fans, only time can tell how his work will continue to be received. The GFT will run a Cinemasters season surrounding the works of Wes Anderson from April 10th to May 1st, with screenings including Rushmore, The Life Aquatic with Steve Zissou, The Royal Tenenbaums, The Grand Budapest Hotel and The Fantastic Mr Fox. Showtimes and tickets are available here.